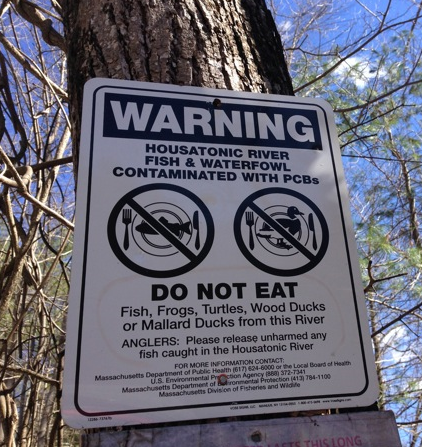 A stretch of the Housatonic River that under an EPA proposal would be dredged to remove PCBs. It's been almost six months since an EPA appeals board heard a challenge to the next step in cleaning up the Housatonic River. And there's still no decision. 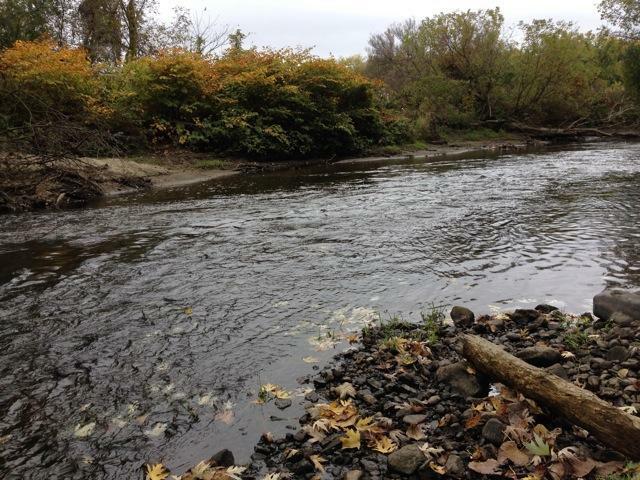 General Electric polluted the river with PCBs decades ago when it ran a factory in Pittsfield. It's fighting the EPA's call to dispose of contaminated soil out of state, instead of in Berkshire County, which would be far cheaper. Jane Winn is with the activist group Berkshire Environmental Action Team. She said she's encouraged by how long the EPA appeals board is taking to review the case. "I was afraid, when this whole hearing was happening, that the EPA wanted to go back and negotiate with GE," she said. "I thought that might make it happen very rapidly, and we would lose every point." General Electric is not contesting all of the plan: The EPA said some planning and cleanup is underway and scheduled to finish next year. But the full project is expected to take at least until 2030.